The Hollywood heartthrob has had a number of high profile relationships but this is something we never noticed. According to this eagle-eyed Tweeter, Brad assimilates the style and hair of his other half after he's been with them a while. Obviously a LOT of people never spotted it before but agree with her. It's close to 270k likes at this stage. 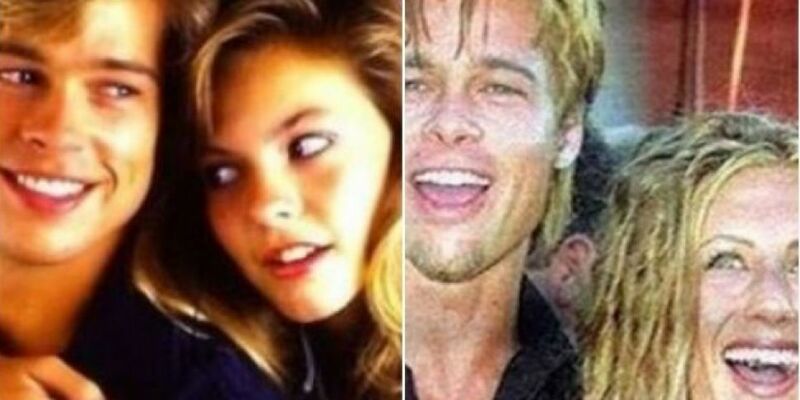 The Curious Case Of Brad Pitt and his Girlfriends.